Are you looking for a court reporter, legal videographer, conference room, or videoconferencing services in Fort Wayne, Indiana? Look no further than Summit City Reporting, Inc., a Mike Mobley Reporting company. Summit City Reporting, Inc., a Mike Mobley Reporting company, is a full-service court reporting firm located in Fort Wayne, Indiana, serving Northeast Indiana and Northwest Ohio. Whether you require our services for a deposition, hearing, or a day-in-the-life video, we will provide experienced stenographic court reporters and legal videographers to cover your every need. Our nationally certified reporters are skilled in and available for realtime, technical and medical testimony, and quick turn-around requests. 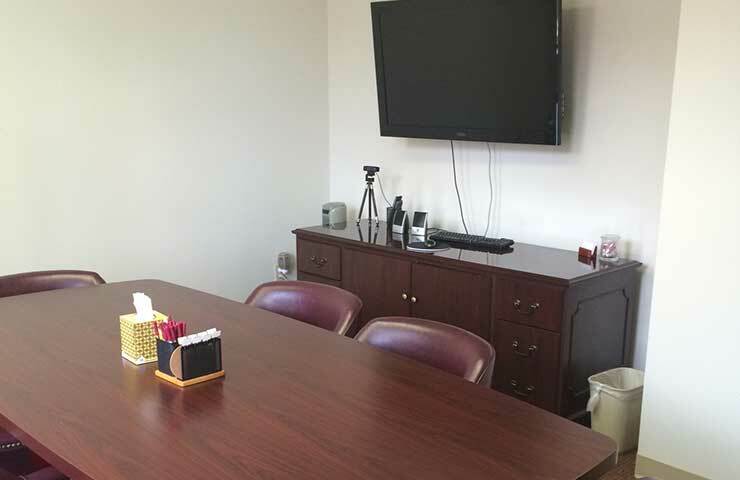 Whether you’re based in Fort Wayne or traveling into town and need a meeting space, our location has conference rooms and videoconferencing capabilities for your convenience. 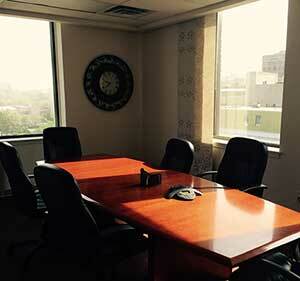 Our offices are equipped with state-of-the-art videoconferencing equipment. Excellent customer service, very prompt response time and always willing to go the extra mile. Schmitt Reporting & Video, Inc.
Their experience, reliability and customer service made our job easy.